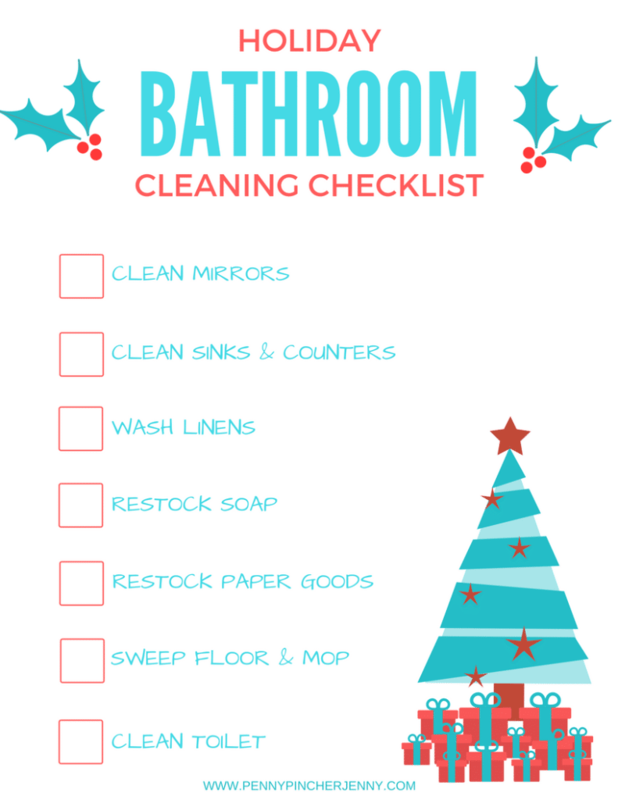 This Holiday Bathroom Cleaning Checklist will make getting your bathrooms guest ready so much easier this holiday season! It seems like school just started yesterday, not that its time for the holidays. This shop has been compensated by Collective Bias, Inc. and its advertiser. All opinions are mine alone. #ScotchBriteCleanHoliday #CollectiveBias This post contains affiliate links that will earn this site a small commission when used. Even though it has crept up fast it’s one of my favorite time of year, the holidays!! So far this year we have had people over at least 2-4 times a week for dinners, to see the new place or tailgating for games! While it is fun playing hostess, I am sure you can relate to the stress food prep, holiday decor, and the cleaning. Now I don’t know about you but I can very easily lose my mind during this time, so checklists are a must have for me and also anything I can do to make the prep less stressful I am all game for!! 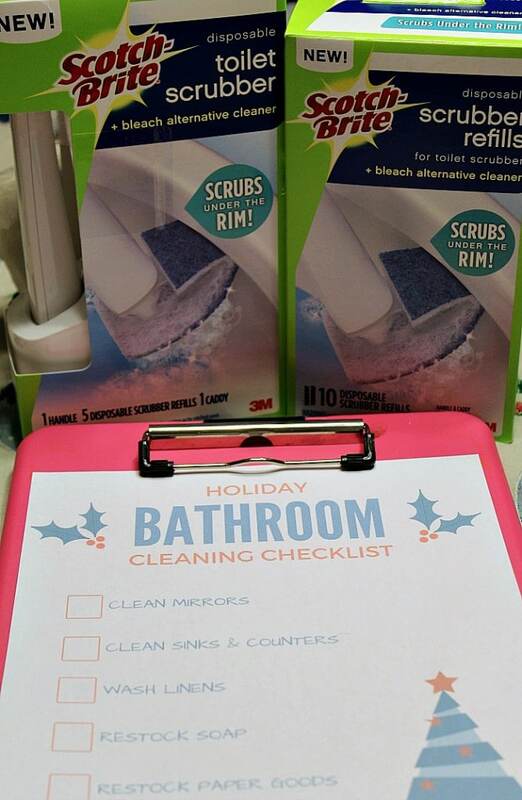 I know exactly what you are thinking is a bathroom cleaning checklist really necessary? 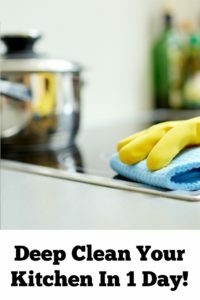 I am all about doing anything that makes my house cleaning chores go fast and also anything that makes cleaning the toilets less gross. 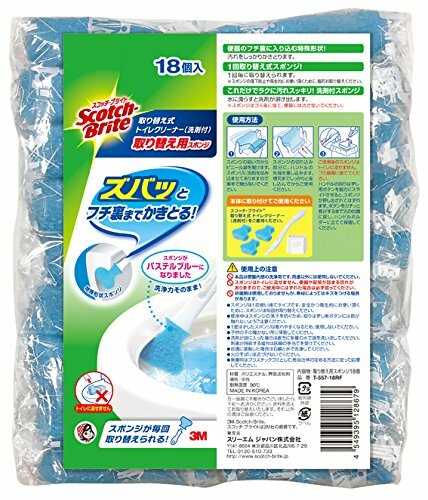 With a boy and other boys visiting I have to say cleaning the toilet is never fun but I loved how Scotch-Brite® Disposable Toilet Scrubber scrubs the messes you’ve been leaving behind, I mean seriously it reaches up under the rim that competing products miss , and is even shaped to access stains hidden under the rim. I love how easy it was to put the cleaner head and the refill on to the wand! So my favorite part is the ease of using these!!! They are absolutely perfect for those last minute guests you weren’t expecting. I was amazed at how fast it was to clean the toilet, and the smell was pretty good!! Thankfully it has a built-in bleach alternative cleaner with pumice scrubs away rust & hard water stain, our house had sat for a couple months without anyone living in it so it’s been a battle of mine with toilets. 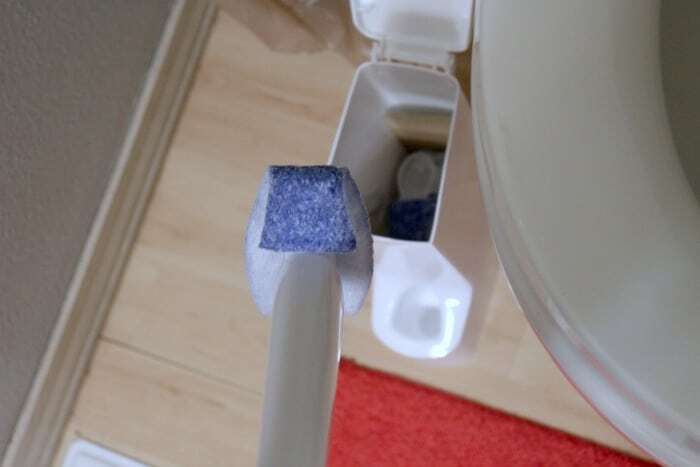 Plus the flexing head design allows maximum contact with the toilet bowl and it’s also shaped to access stains hidden under the rim. Needless to say, this mom is a happy mom with a good smelling clean toilet. See the system up in the corner!! That’s all there is to it, plus it’s easily accessible. I don’t know about you but I can easily run in and clean up when I need to. I mean a white toilet is the best kind right?? 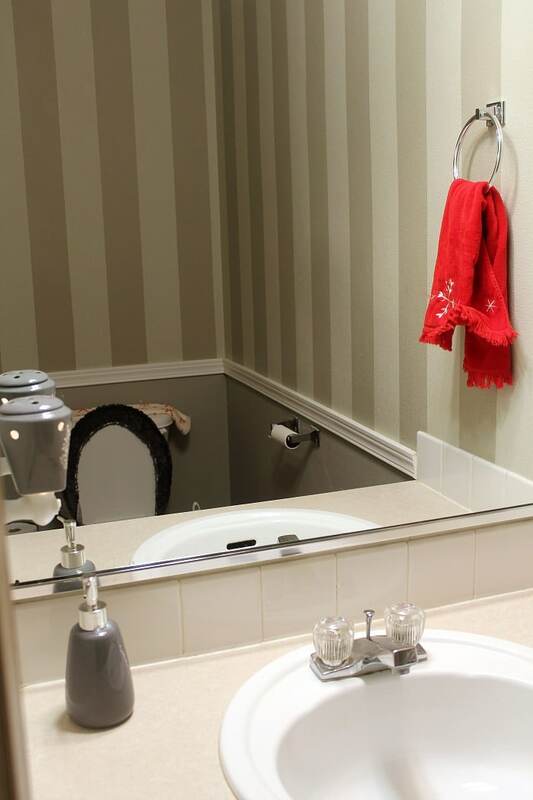 A clean bathroom is one of my favorite parts of holiday cleaning!! So fresh and clean even though it won’t last too long, it’s a work of art to me. Pus I am not afraid to admit it, as a mom I get distracted while cleaning and getting things done, so the checklist is like saving my spot when I get back!! There is nothing like a bathroom cleaning checklist completed is there? 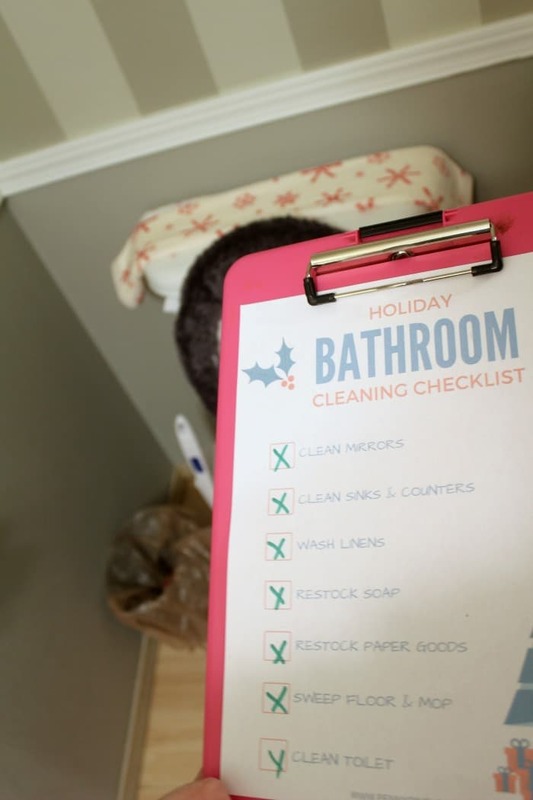 See how even though it seems silly a bathroom cleaning checklist does come in handy, and it works great for kids to help pitch in on cleaning too! Are you hosting any guests this year for the holidays? How do you keep your bathroom guest ready? Always love a fabulous looking checklist! Makes the tasks not seem so daunting =) Lucky me, I’m the guest this holiday season. Cleaning the toilet is one of the worst tasks ever! I will certainly invest in a couple of these. Great checklist for bathroom cleaning. This makes it a lot easier to delegate bathroom cleaning and make sure all the main items get done.